Running a successful independent funeral home in today’s ever-changing world requires more than hard work and good business practices. 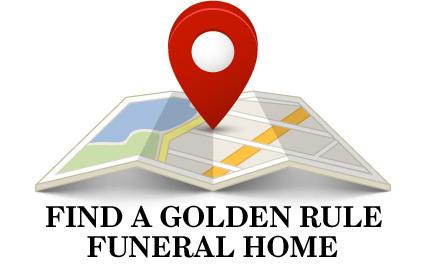 You need the right contacts, a technical edge, and sound business advice; all of which come with the privilege of being a Golden Rule Funeral Home. Fewer than 5% of independently owned funeral homes can call themselves Golden Rule Funeral Homes and those that do are committed to adhere to a set of eleven ethical standards. All funeral home applicants must pass a strict review process before being invited to join the association. WHAT GIVES OGR MEMBERS THE ADVANTAGE? The Family Contact Program is a customer feedback program designed to provide you with insight about your funeral home’s services and operations. The program was developed from years of research and analysis with two goals in mind--to capture what is most important to families regarding funeral service and what independent funeral homes need to know in order to further advance their businesses. OGR has partnered with more than 50 suppliers to give you access to everything you need for your business. The variety of products and services that OGR's supplier network offers you includes traditional and modern caskets and urns, financing and investment services, business consulting, embalming and prep room supplies and much more. Save time and money! Let OGR’s Member Concierge place your orders with suppliers, find you the most competitive prices, and locate that specialty product or needed service. Problems locating a needed service? Our Member Concierge is a member’s best friend and a skillful resource for your business needs. Communicate with families about preneed, at-need and grief care using booklets, pamphlets and cards designed exclusively for OGR members. 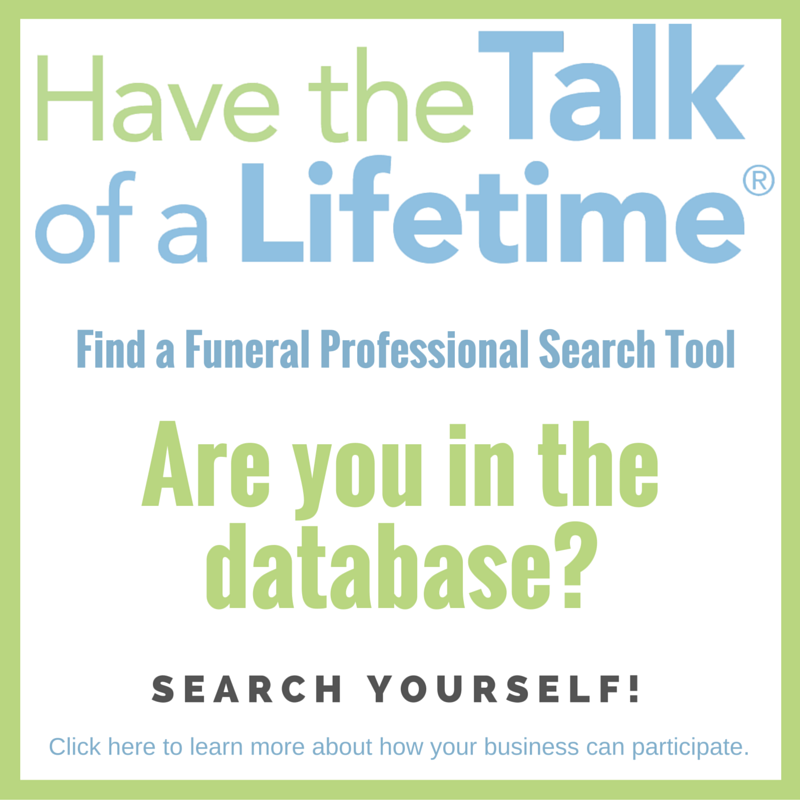 Tap into the expertise of thousands of funeral professionals. With the Member Connections Network you can find members who have the knowledge you need, and email the entire membership for recommendations, ideas or feedback. Promote your adherence to ethical standards and the “Golden Rule” using 11 memes featuring your logo to post on your company Facebook page. In addition, OGR has developed 15-second videos exclusively for OGR members to post on their websites or business Facebook pages. OGR's price shopping service, "Conquering the Call", offers four options that measure your staff’s current abilities, determine your competitors’ current abilities, and provide onsite staff training to reduce the loss of business to competitors. Communicate the value of funerals to your community in this short ready-to-present presentation addressing why funerals matter and addressing funeral myths. OGR's flagship quarterly magazine, The Independent, keeps you on track with trends in funeral service, sales on products and services, ideas that have worked for other members, and tips for improving your business. Gain an on-call graphic designer! Get logo updates, print ads, flyers, social media posts, and other graphic design projects. 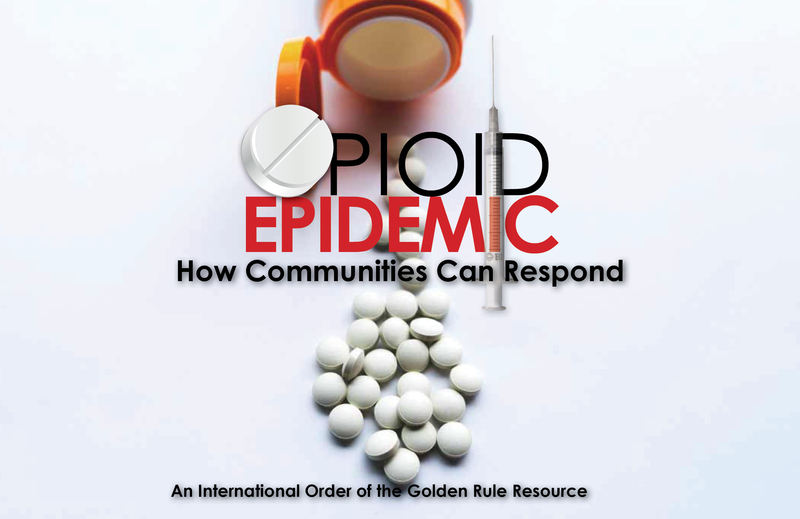 Position your funeral home as a community leader in the fight against the opioid epidemic with OGR’s exclusive opioid epidemic response tools, which include presentations for your community with accompanying publications. In partnership with NFDA, OGR offers the lowest music & webcasting licensing fees in the industry, allowing you to keep a song in the heart of your funeral services. Over $11,300/yr in savings using these 9 OGR benefits ALONE! 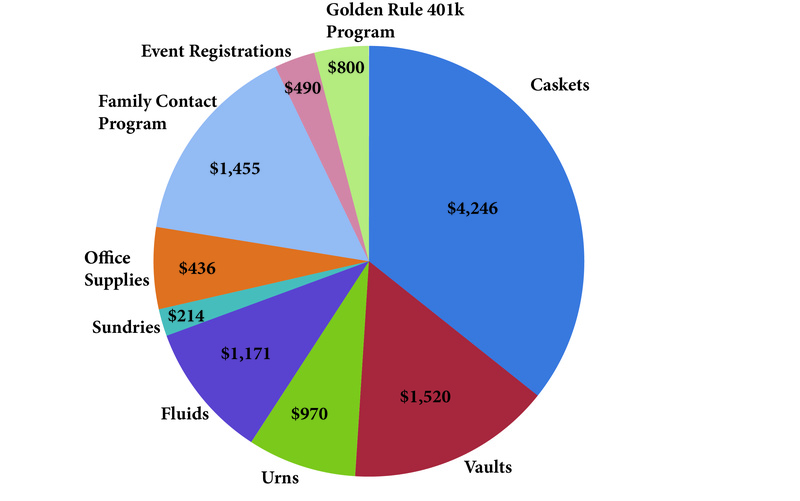 Become a Golden Rule Funeral Home today! Visit the Member Types/Dues page for more information on all membership types and to apply online or download an application. Contact the Membership Department at 800-637-8030 or email us at [email protected]. Opioid Epidemic: How Communities Can Respond.